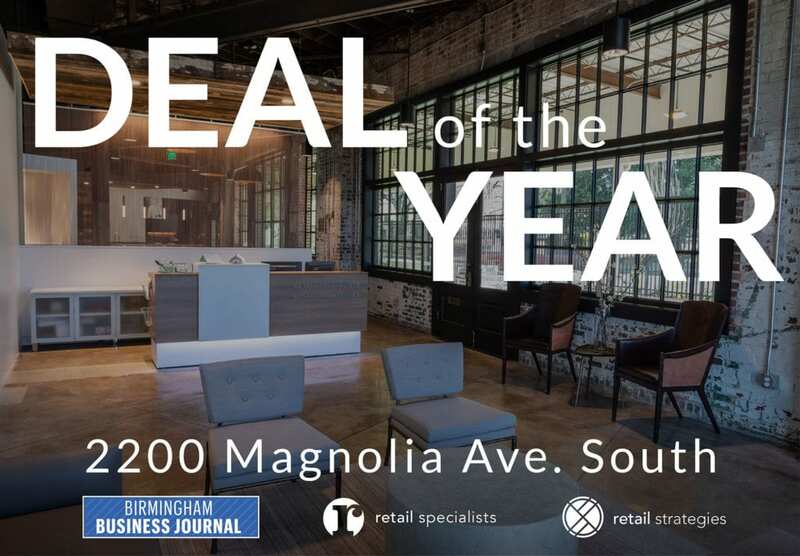 The new offices of Retail Strategies and Retail Specialists win the BBJ's "Deal of the Year" award. 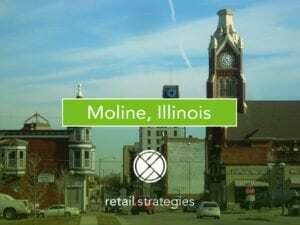 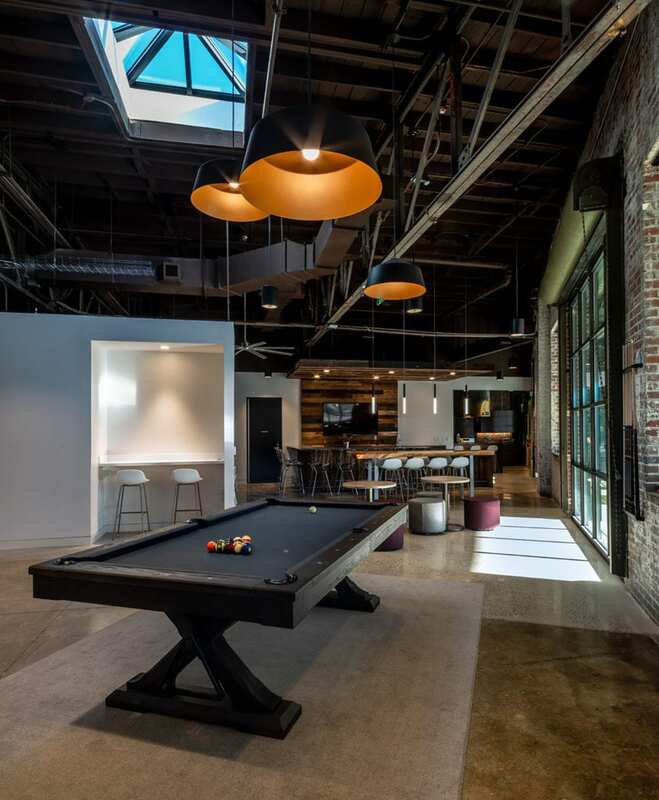 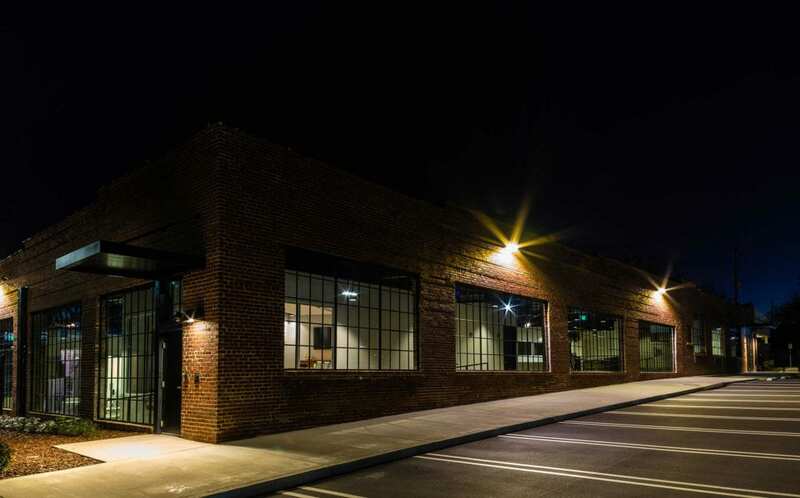 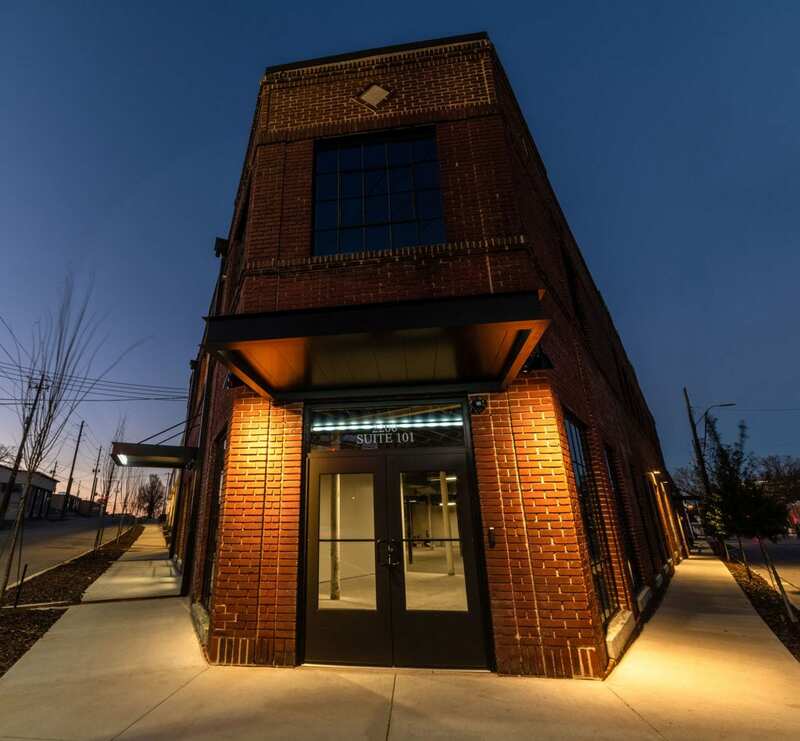 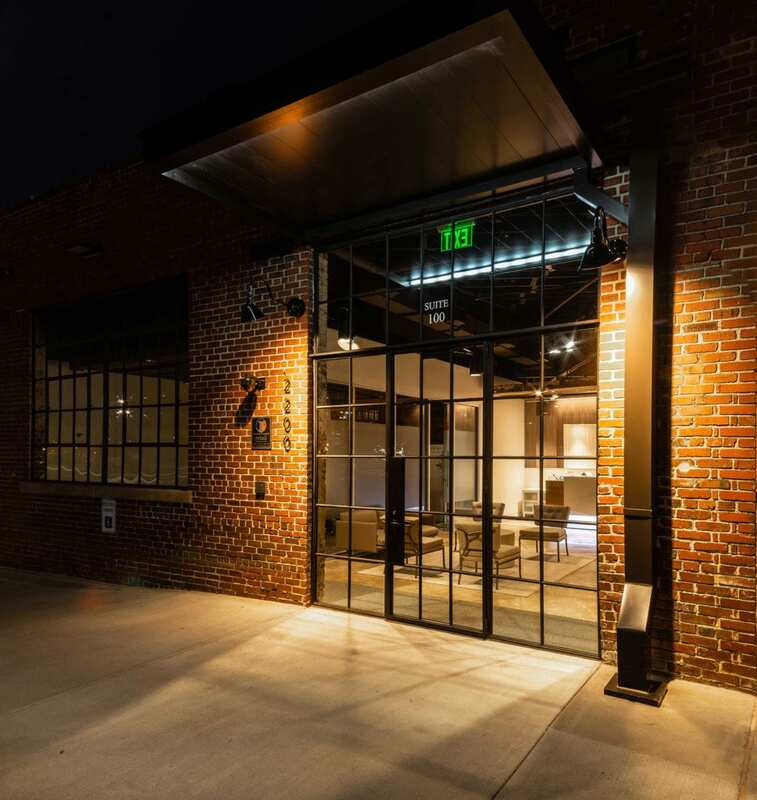 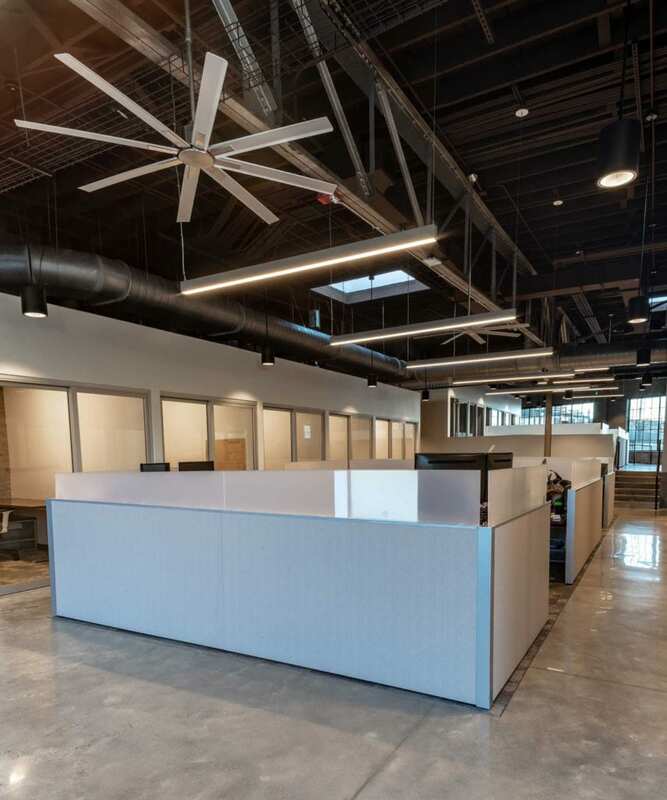 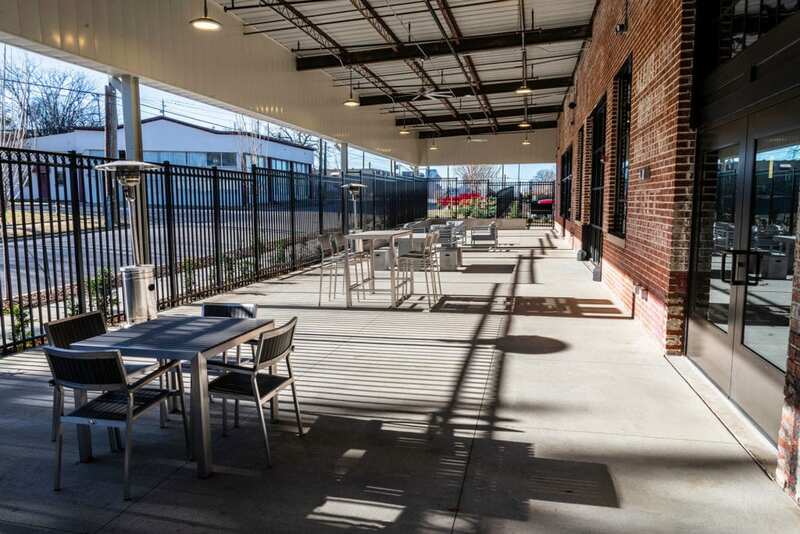 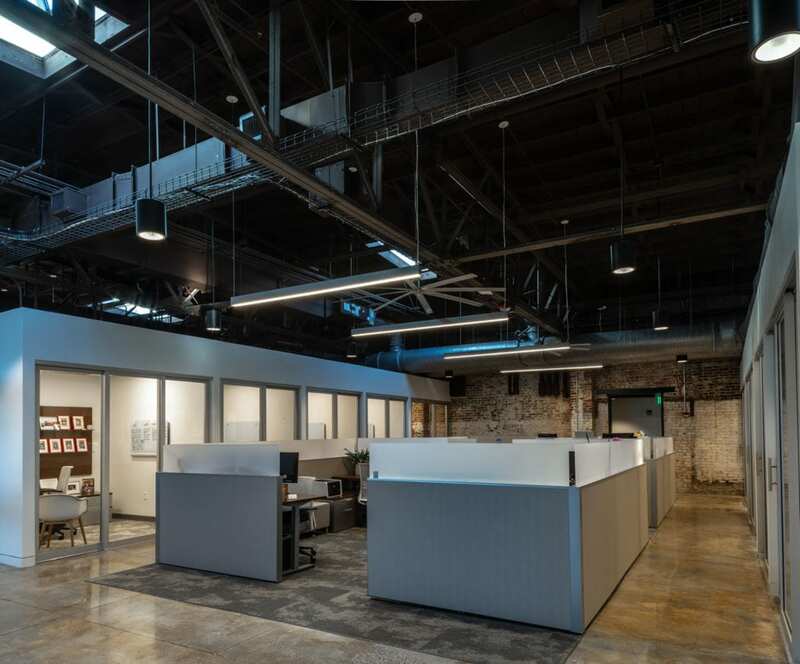 A historic warehouse building at 2200 Magnolia Ave. near Five Points South was transformed into the new office for growing companies Retail Specialists and Retail Strategies in a project that used historic tax credits. 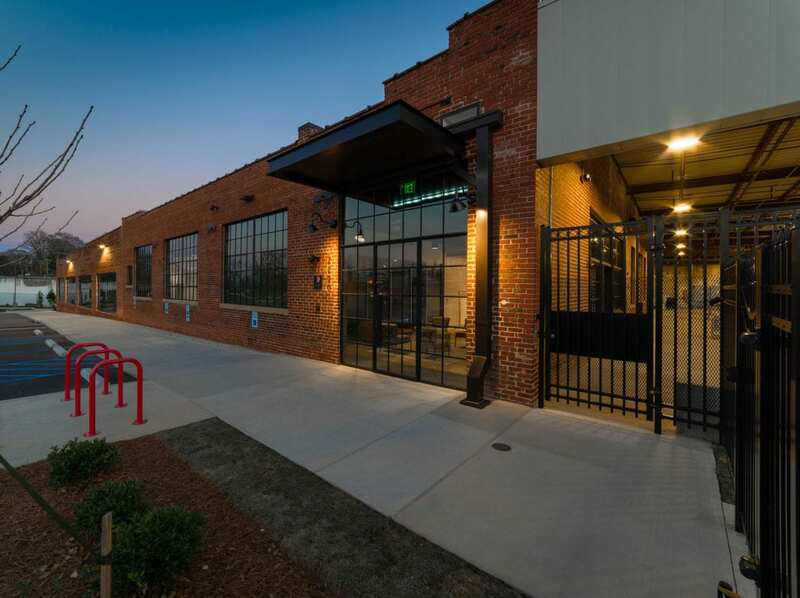 Key Fact: The 2.8 Acre site and 29,000 sqft warehouse were formerly owned by Southern Research Institute. 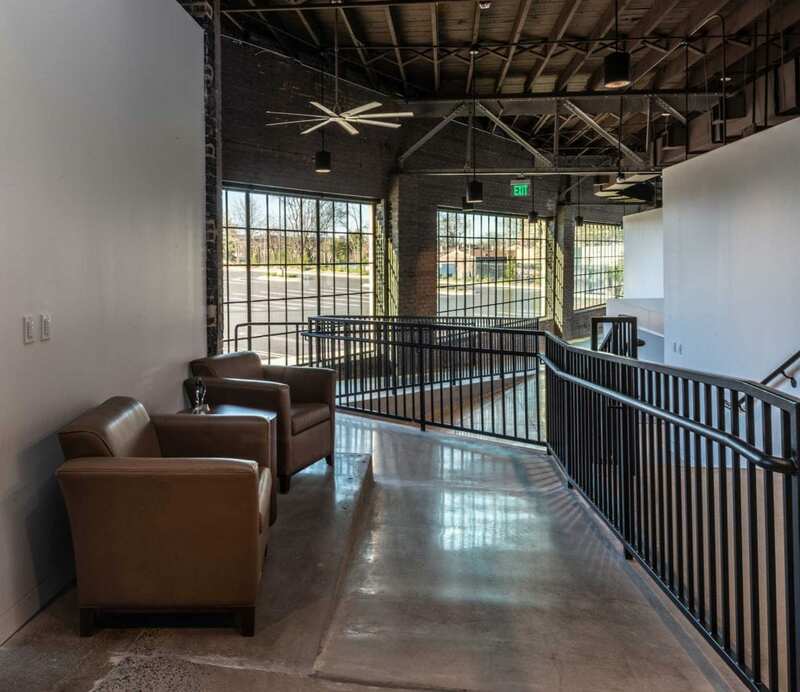 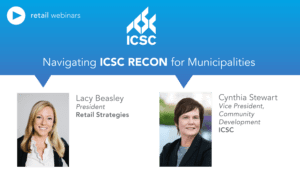 In order to qualify for Tax Credits it was necessary to form a new Historical District. 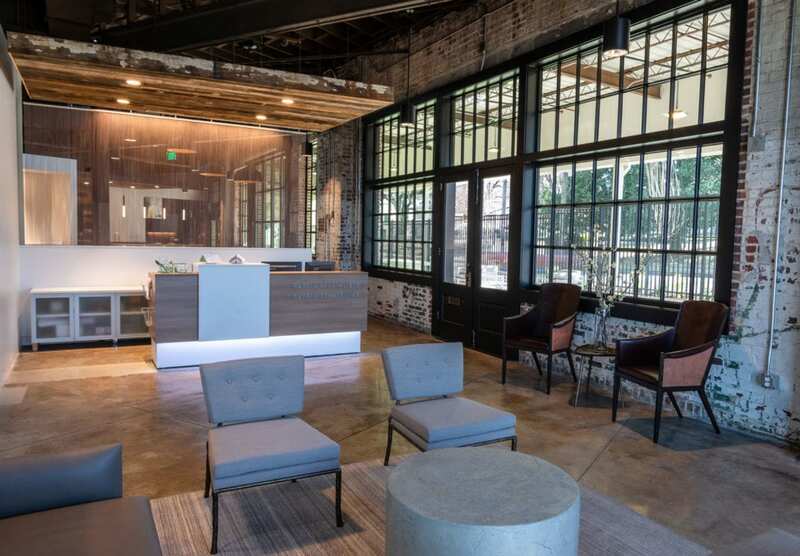 There has been considerable activity in Five Points, and the redevelopment of Southtown has generated great interest, but the area between these two nodes has seen little new development. 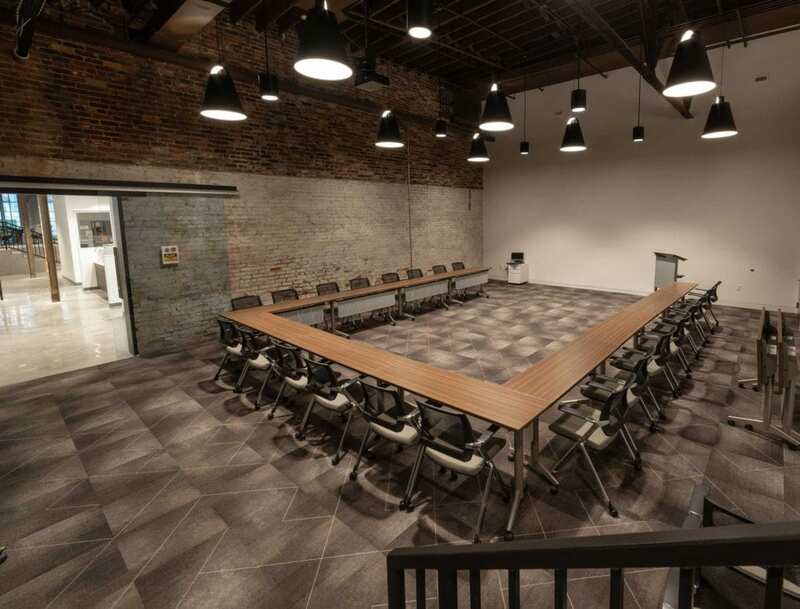 Under its historical name the building received $1.66 Mil of State Historical Tax Credits in the initial round of the new program, and worked with Alabama Saves to further drive down the cost of capital.